A Starred Review for STORM RISING and a Giveaway! 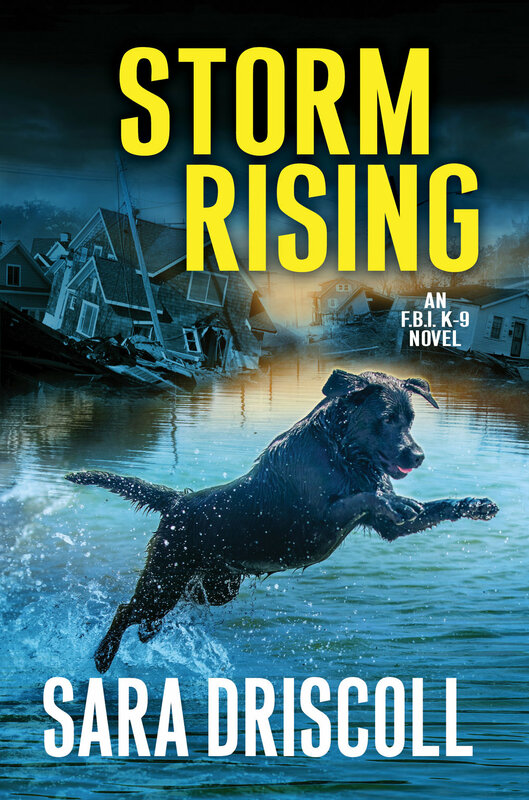 We’re less than two months away from the release of FBI K-9s #3, STORM RISING! And we just had the great thrill of receiving a starred review from Publishers Weekly, who described the book as “Exceptional… The descriptions of the teamwork between dog and human are detailed and dramatic, and the interactions between Meg and Todd as their relationship develops are convincing. Readers will hope this series has a long run.” If you’re interested in the full review (with some light storyline spoilers) you can find it here. To celebrate a great review, we’re giving away 5 softcover advanced reading copies of STORM RISING. Interested in a free copy almost two months before it releases to the general public? Then enter the Rafflecopter giveaway below! Open to residents of the U.S. and Canada. Good luck!